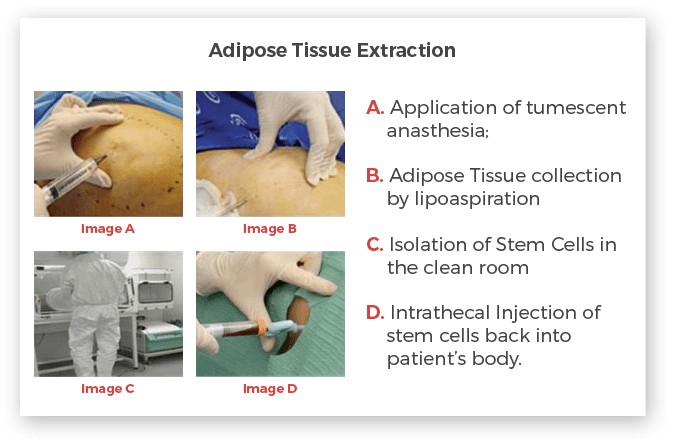 At Advancells, we have been successfully treating patients with ALS, using Autologous stem cells from Bone Marrow and Adipose Tissue. Our top priority is to provide a comprehensive, individualized treatment pattern which is best suited for patients undergoing treatment. 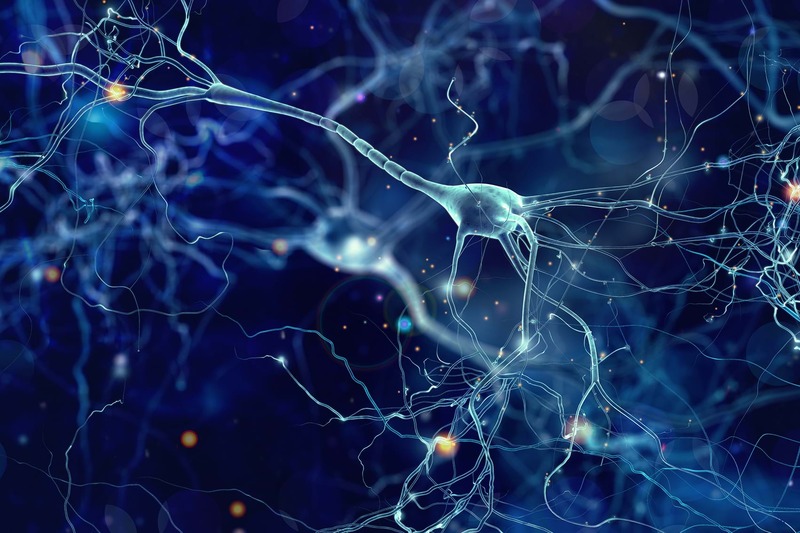 Indications of ALS treatment with stem cells may include confirmed ALS diagnosis, disease progression and failure of the conventional treatment options. Worldwide, many clinical trials have been implemented to analyse the safety and efficacy of the stem cells treatment for ALS patients. Through our multidisciplinary team of specialists; we are giving the best supportive post therapy care to improve our outcome. With the physician’s approval and guidance, the source from which stem cells are to be collected is decided. 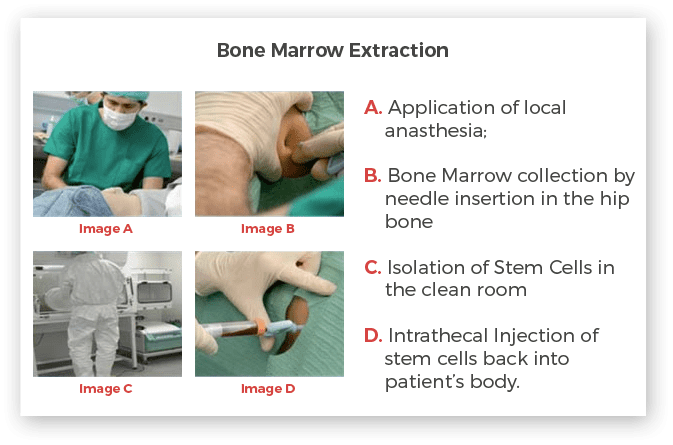 In general patient can be prescribed, stem cells isolation from Bone Marrow or Adipose Tissue, as these are the most potent Autologous sources available. However, in certain cases, both sources can be utilized for a better outcome. Doctors can also suggest stem cells stimulation therapy for some of the patients, depending upon the severity and requirement. Intra-thecal Injection: Stem cells will be infused, into the cerebro-spinal fluid of the spinal cord. This route is most popularly known as Lumbar Puncture. In a post treatment care, the patient will be asked to visit the doctors after a specific period of time, for some rehabilitation programmes including Behavioural and emotional development, Communication and social Interaction, Self regulation, Cognitive and Adaptive skills.